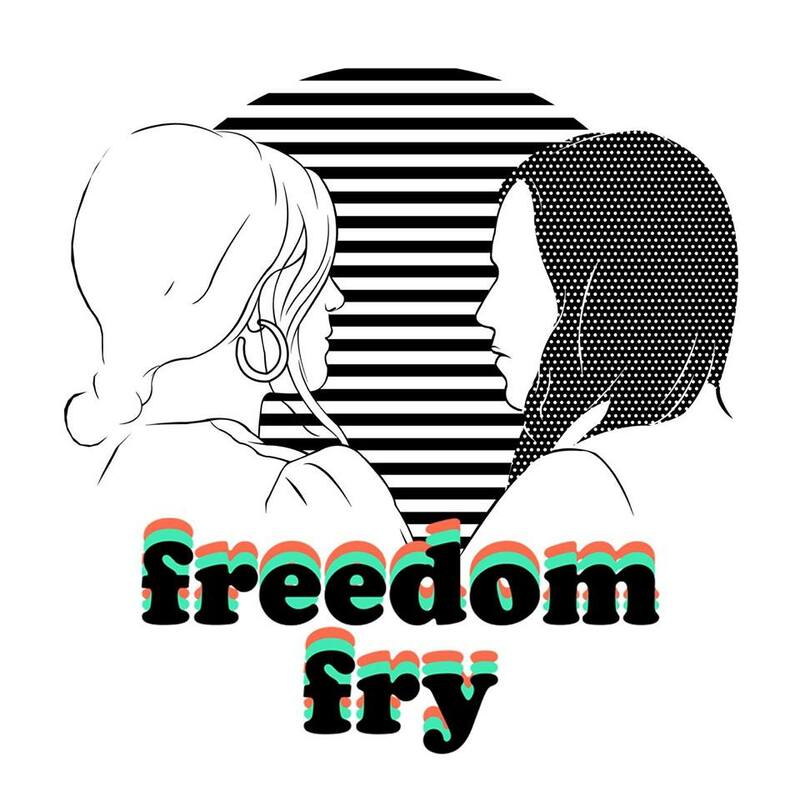 For quite some time now, we’ve been bestowing much warranted praise upon Freedom Fry. Over the past few years, the LA-based indie-pop duo (Marie Seyrat and Bruce Driscoll) have been a reliable source of charming, catchy, bright and lovable cuts of indie-pop. Beginning with ‘Summer In The City’ in 2012 through to likes of ’21’ and ‘Tropicana’ in 2015, the pair became something of ‘singles specialists’, and after a long but enjoyable journey, Freedom Fry released their debut album, Classic at the start of June. For anyone who has been charmed by Freedom Fry before, the duo’s long-awaited debut will not disappoint. The 12-track album casts a recognisable spell, charming listeners with their cheery indie-folk sound, both the breezy and bright songs the duo is known for and a few slower, bittersweet selections. Latest single, ‘Die Tryin’ is a folk-flavored ray of sunburst, bright indie-pop interspersed with breezy melodies and harmonies, as each delivers their own verse, before the pair combine in the chorus for a glorious finale. Album closer, and standout track, ‘Easy Street’ has much more of a slumbering, bittersweet vibe, aided and abetted by Driscoll’s vocals, cloaked in a light layer of fuzz. Meandering toward the midway point with a shimmering quality, it swells, tugging firmly at the heartstrings, bursting into full sunburst colour and a sense of resilience and hope. Two wonderful and utterly divine pieces of guitar-pop; a summery sheen, catchy hooks and gorgeous boy/girl vocal interplay make it impossible to resist. Check them out below and if that is to your liking, their debut album is available here.